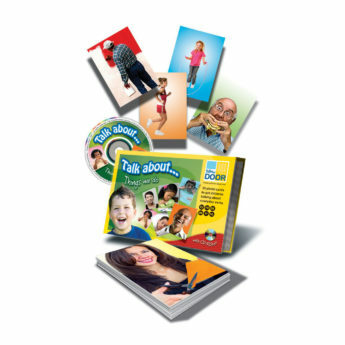 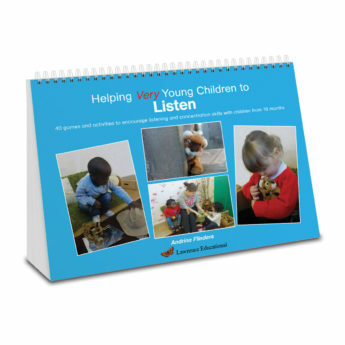 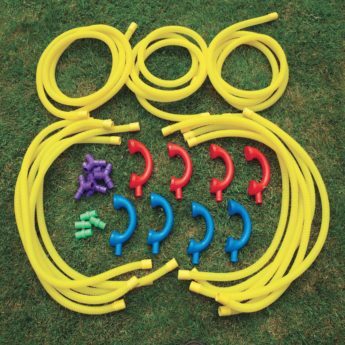 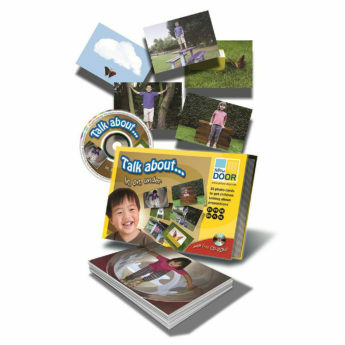 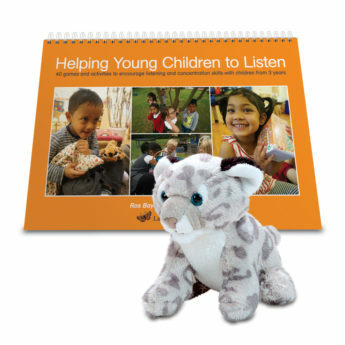 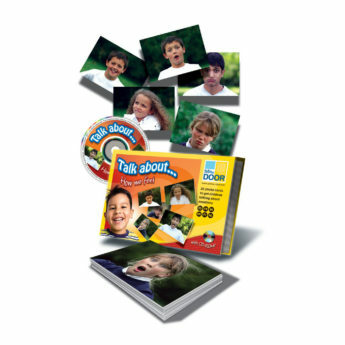 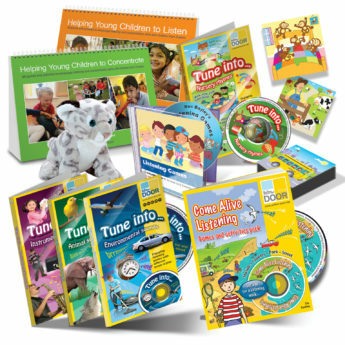 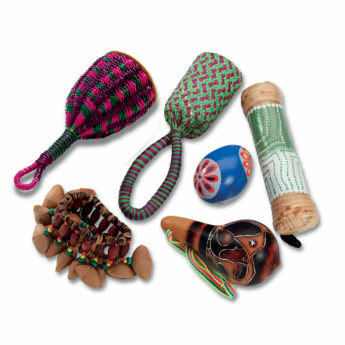 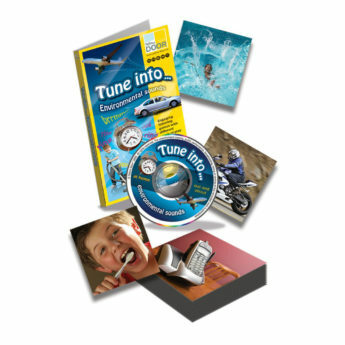 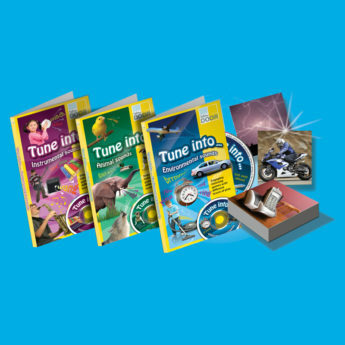 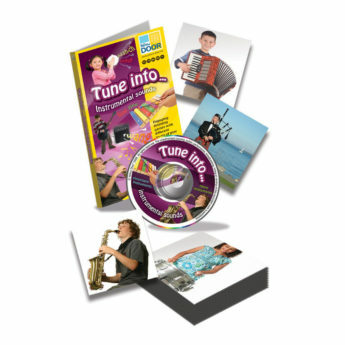 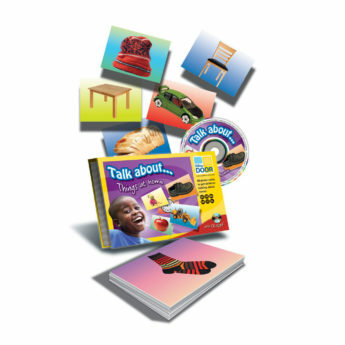 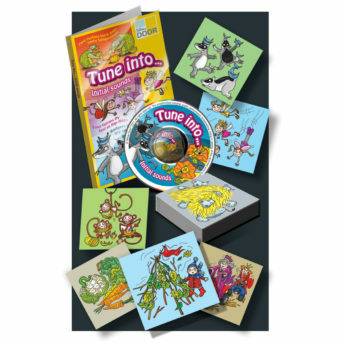 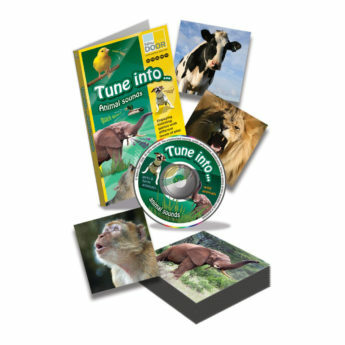 Boost speaking and listening skills with this fantastic range of teaching resources. 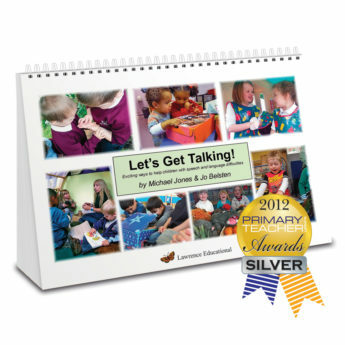 Good communication skills are vital for all areas of learning. 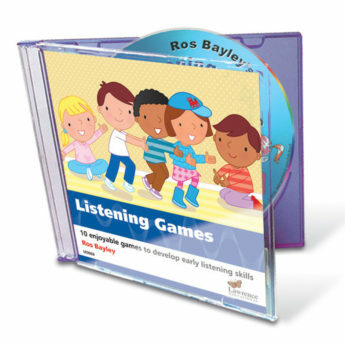 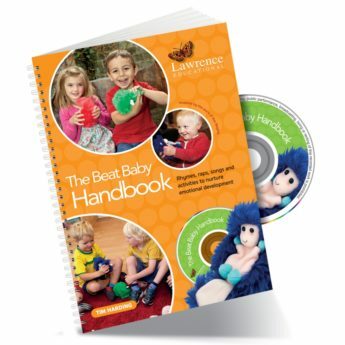 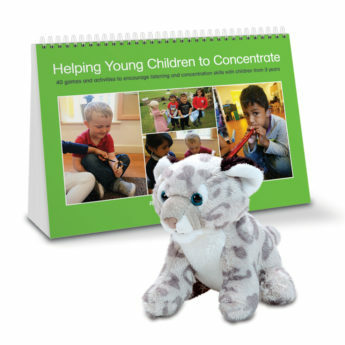 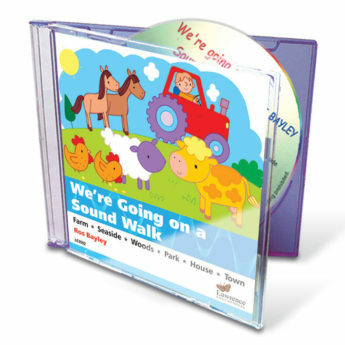 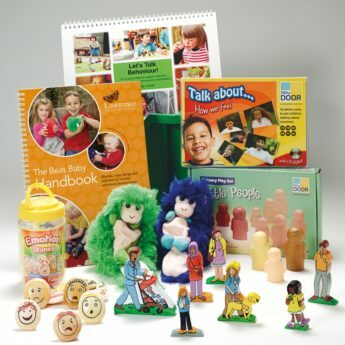 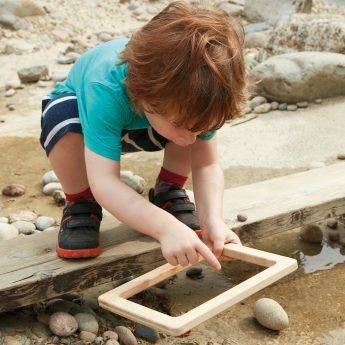 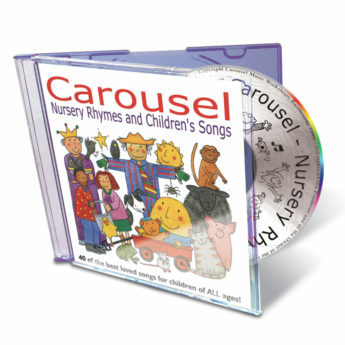 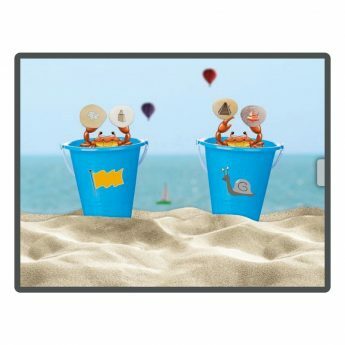 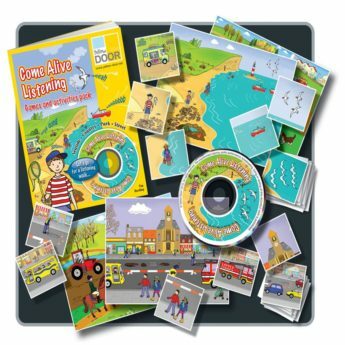 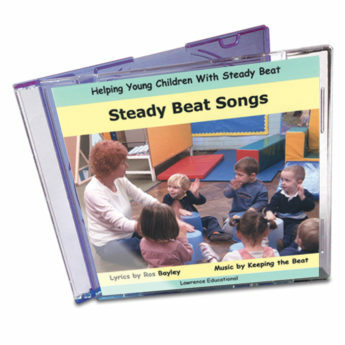 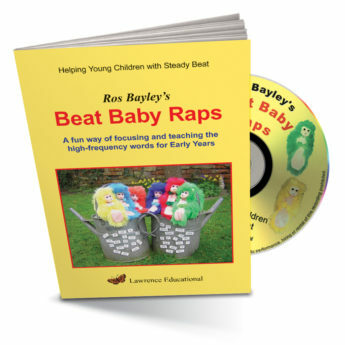 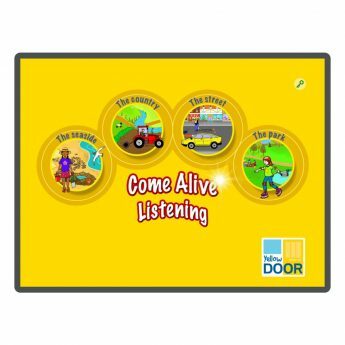 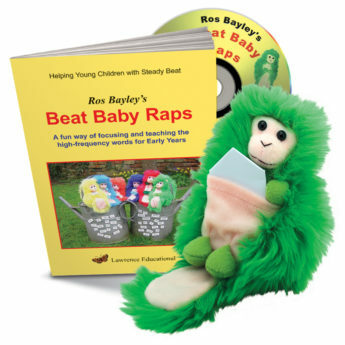 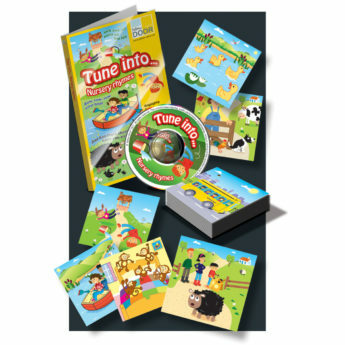 This range combines hands-on resources, language cards, apps, audio CDs, and listening games and activities to help children focus and be attentive. 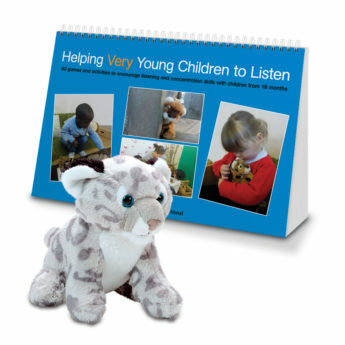 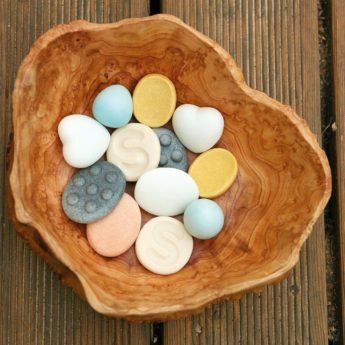 They can be used across a wide age group and also provide support for children with SEND and EAL.